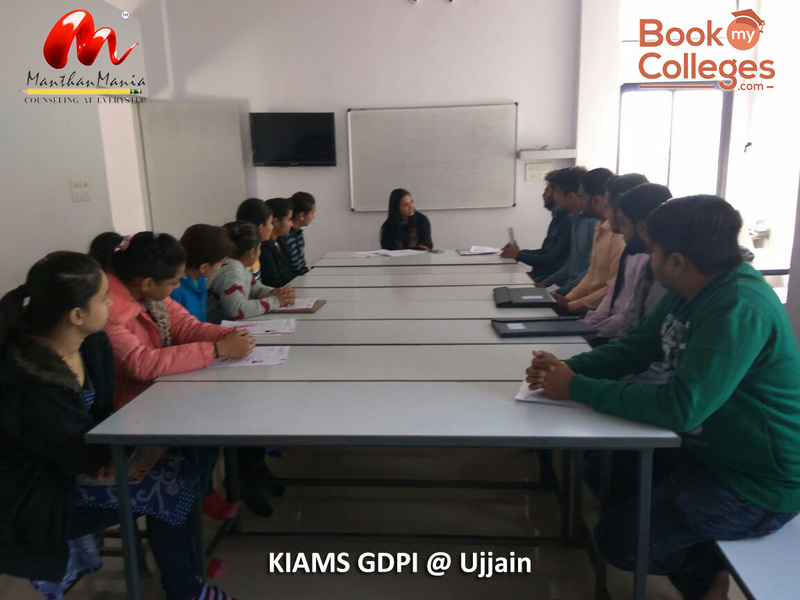 CAT 2017 results has Announced on 8th Jan, and students have started applying for their Dream colleges. 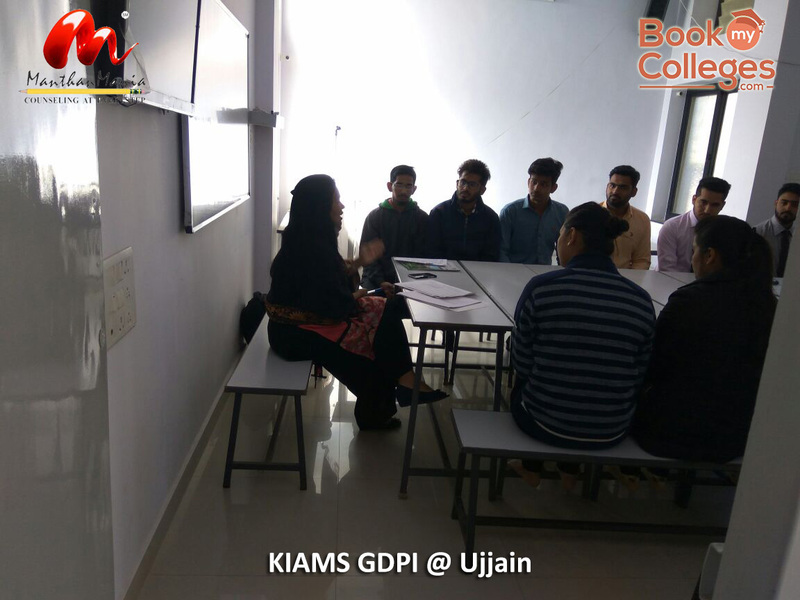 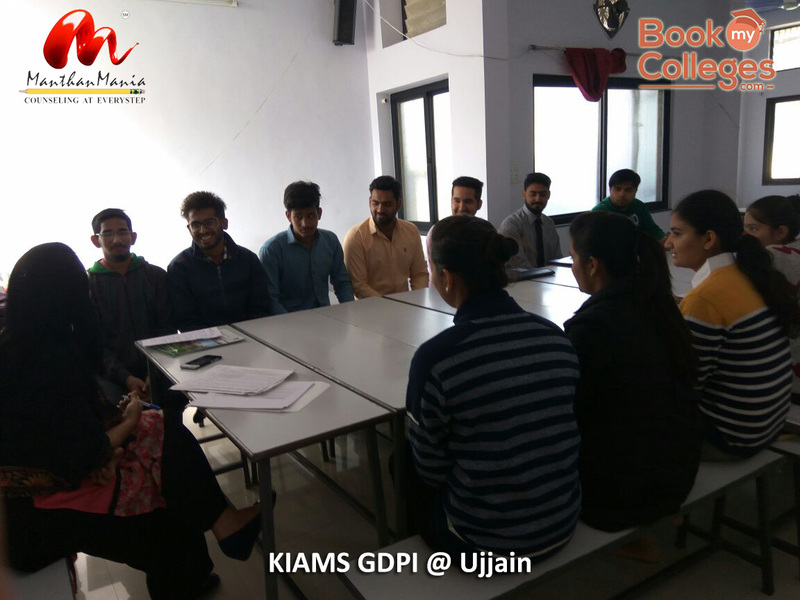 We started our Application and GDPI process and getting huge responses from the MBA Aspirants all over MP even smaller cities like Ujjain shown quite a good potential. 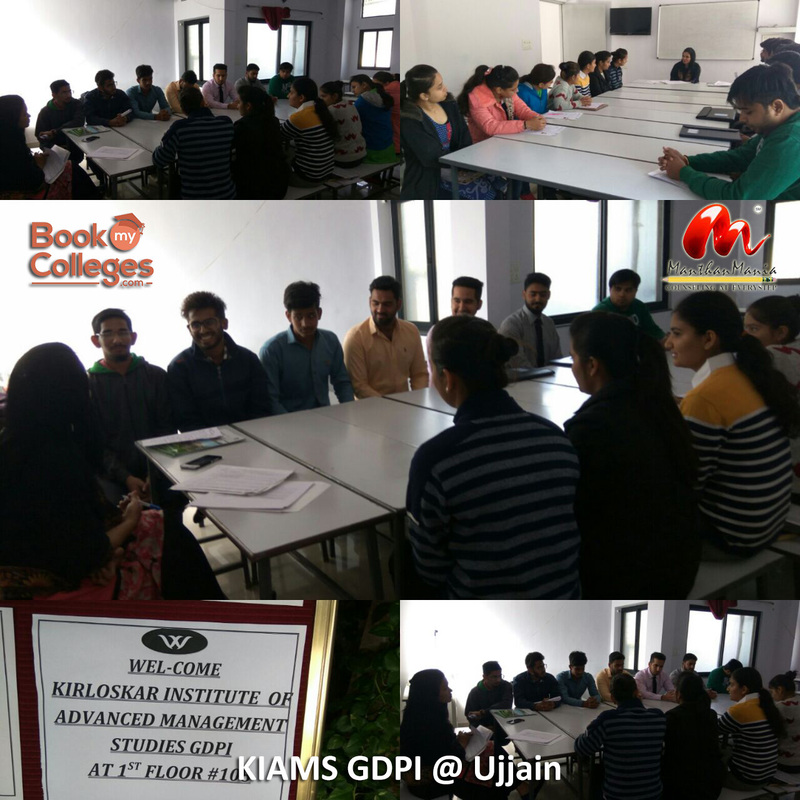 In the journey making a dream Career of MBA Aspirants, KIAMS (Kirloskar Institute of Advanced Management Studies, Harihar & Pune) has joined hand with us, and we together Exploring the Opportunities. 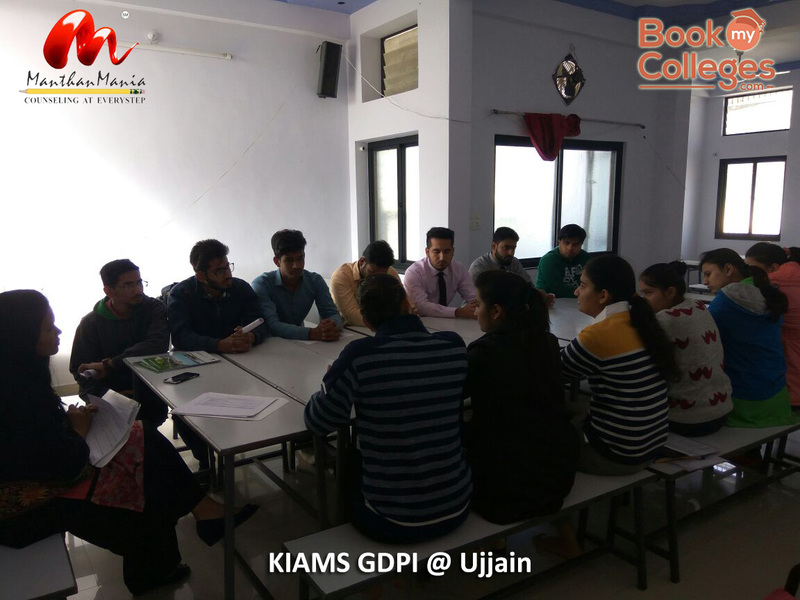 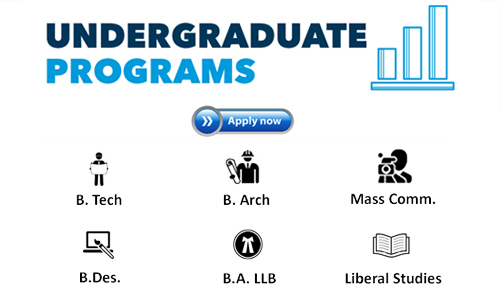 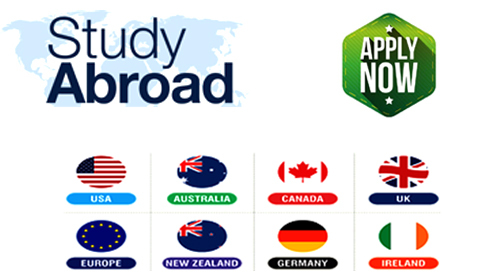 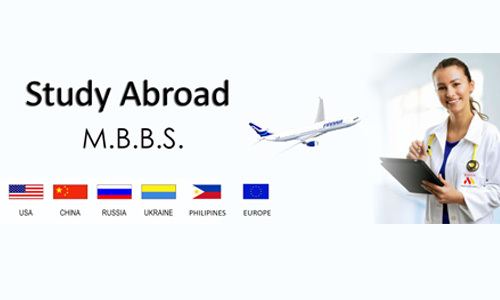 Pune is the Dream Destination for Higher Studies specially MBA/PGDM from all over the country and Institutes who have Good rankings and 20 years academics #KIAMS Pune has come up to polish the Youth (MBA Aspirants).